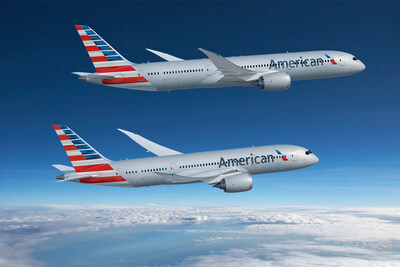 A “Five Star Global Airline” that is the new mantle, the mega US carrier American Airlines can now boast after the Airline Passenger Experience Association (APEX) announced its airline rankings on Monday. The airline says the high ranking it has been awarded is a testament to the carriers $3 billion investment in the customer experience, including improvements in food and beverage offerings, in-flight entertainment, and Wi-Fi. APEX worked with TripIt® from Concur® to gather anonymous passenger feedback based on verified travel itineraries. Customers rated their overall flight experience, then rated their experience in seat comfort, cabin service, food and beverage, entertainment, and Wi-Fi. Customers of nearly 500 airlines from around the world rated flights they had taken during the year ending June 30, 2018. Flagship First Dining and Flagship Lounge locations, with Dallas Fort Worth coming in 2019. 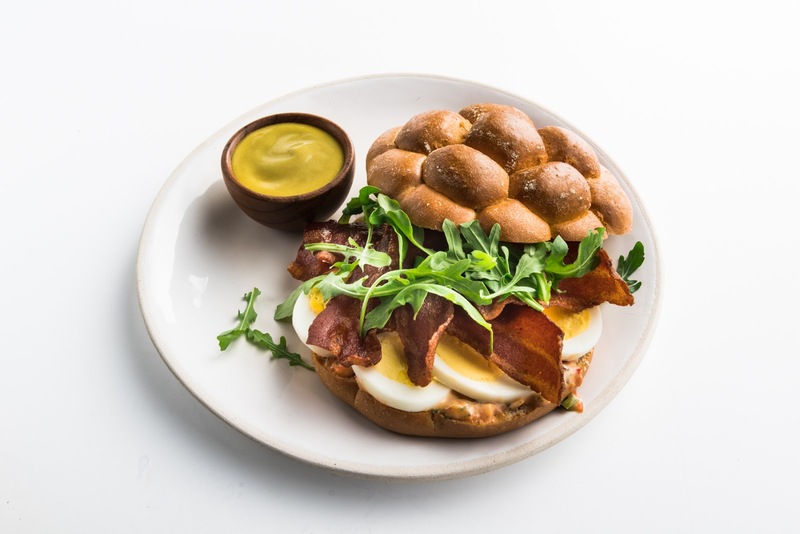 American also recently announced a partnership with Zoës Kitchen to introduce a new food-for-sale menu for customers in Main Cabin designed to provide delicious, light and healthy choices. The airline also announced it will be operating direct flights to the central Florida airport of Melbourne from Philadelphia. Earlier this month the mega-carrier angered passengers by increasing its baggage charges, making it on average 7% more expensive than legacy rivals operating on the same routes.